Flaunt your fashion flair with a statement set but be warned, heads will turn so leave your shy at home. Wrap them, stretch them and/or stack them. Accentuate your arms with any number of our hot chunky bracelets. Fill your earlobes with fun, fanciful earrings that are super cute. The simplest way to dress up any outfit. Step up the glam factor with a bold gorgeous cocktail ring. Add charm every time you talk with your hands. piece of statement jewellery for every occasion. 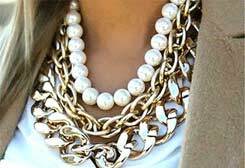 Add a dash of glam to casual wear, loads of chic to formal garb or subtle elegance to office wear with pearls. Enjoy wearing colorful, radiant pieces with colors that not only match but also blend with your favorite outfits. Adorn your formal or casual chic ensemble with a bold, stunning and unique statement crystal piece. 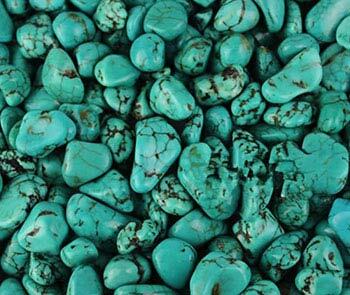 Accentuate your fun, hippy inspired boho look with a chunky piece of 'spiritual fallen sky stone' jewellery. 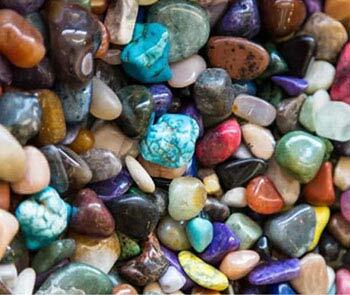 Make that outfit pop with any shape, size and colored piece from our gorgeous stone jewellery range. 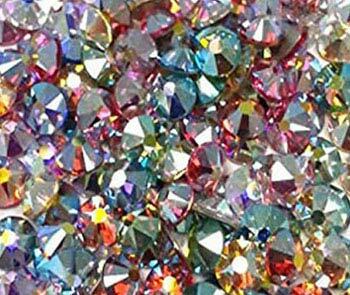 Add a touch of class and sparkle to your next formal look and make a striking impression with rhinestone. 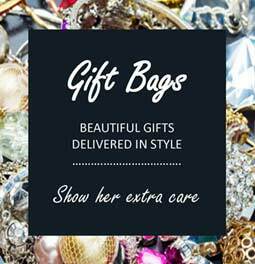 Purchase a gorgeous organza bag and send your gift to her in style. Buy a card and send a personal message to your special person. The ideal gift when you are not sure or just can't make up your mind. 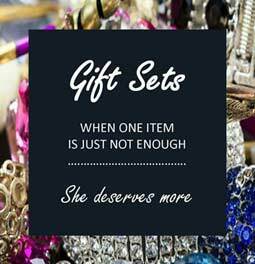 Our stunning custom sets make wonderful gifts she will cherish. As far as accessories goes, there is not much else that makes a woman happier than acquiring a new piece of flattering jewellery. Shop with us today for costume jewellery online and enjoy browsing our massive arrays of statement jewellery collections. 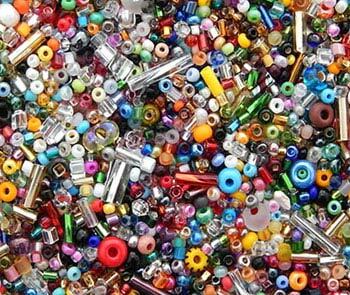 Discover the latest styles of costume jewellery Australia guaranteed to suit all ages, tastes and budgets. Make us your favourite one stop costume jewellery shop and take advantage of our special offers today. Don't forget to visit our Clearance Shop and grab your bargain priced online jewellery today. 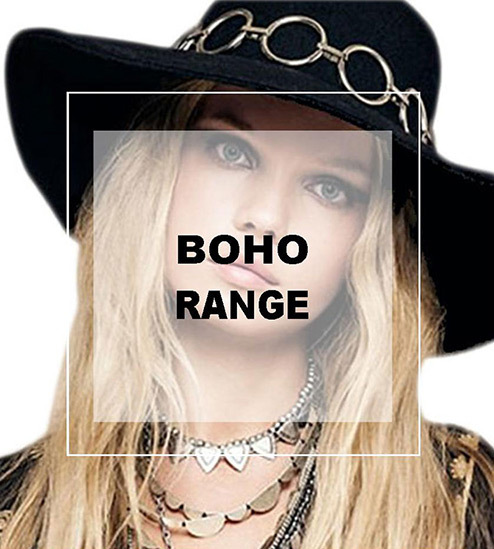 Discover the largest range of bold statement jewellery with us here today. 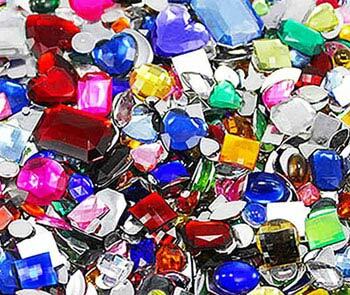 When we say cheap jewellery Australia we don’t mean inexpensive poor quality products. 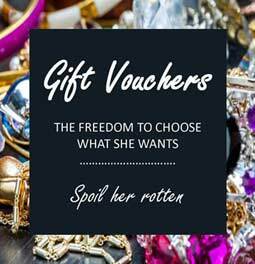 We mean our cheap jewellery online is of the highest quality and low in price simply because we want to make it affordable for all the beautiful women of Australia, no matter the age, social status or bank balance! 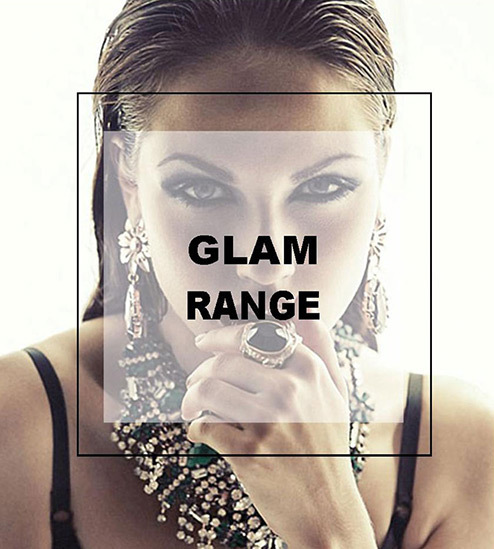 In our cheap jewellery shop we are proud to offer you a variety of highly fashionable and distinctive designs within our huge range of over 3000 products. 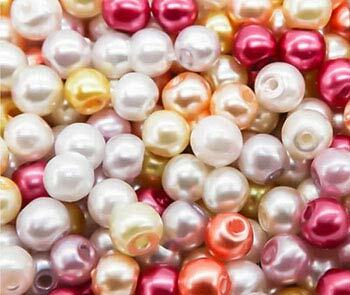 Oz Bling is delighted to bring you the classic and stylish best in fashion jewellery Australia today. 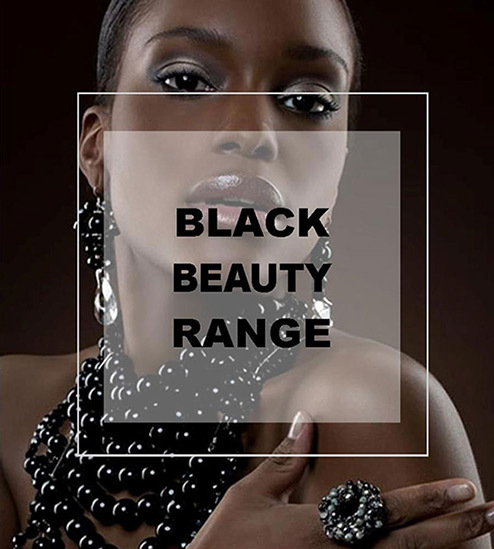 We offer the largest and most diverse range of fashion jewellery online in the country. No other accessory be it shoes, belts or bags can transform the look of an outfit as much as a beautiful piece of statement jewellery. It can transform even the most drab and dreary outfit into an eye catching and chic one. Make us your first and last stop when you fashion jewellery shop with us here today! When it comes to statement jewellery online, less is definitely not best but rather more is core! Give your delicate filigree jewellery a rest and stock up on all the latest chunky jewellery online Australia today. 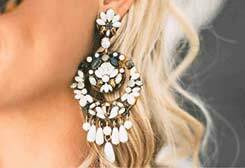 We have coupled an extensive collection of trend setting fashion jewellery pieces with affordable pricing, prompt shipping and professional customer service to bring you Australia’s biggest and best jewellery online shop ever. Discover a sensational selection of styles, a mix of quality materials, a kaleidoscope of colours and fashionable pieces at readily affordable prices.